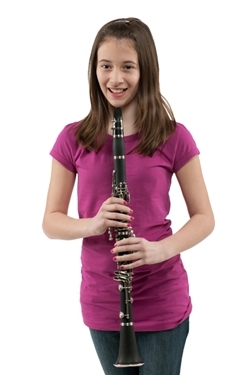 Music Makers Calgary is the perfect place for young kids, teenagers, adults and seniors to take Clarinet lessons. High qualified teachers ready to give you the best learning experience possible, respecting your own pace and ability. Get in touch to learn more and schedule your first Clarinet lesson. In classical music, clarinets are part of standard orchestral and concert band instrumentation. 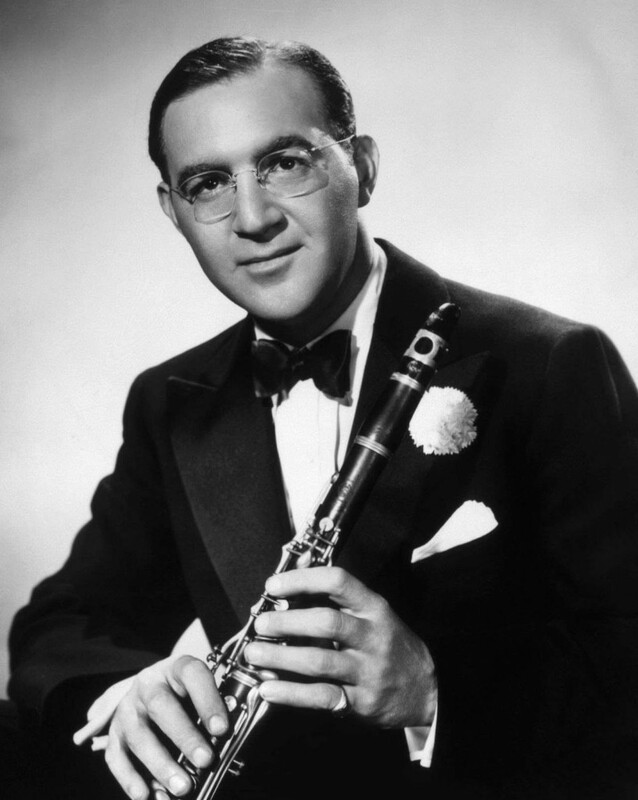 The clarinet was originally a central instrument in jazz, beginning with the New Orleans players in the 1910s. Rock bands like The Beatles, Pink Floyd, Radiohead, Aerosmith, Billy Joel, and Tom Waits have also all used clarinet on occasion. Popular Brazilian styles of Choro and Samba. Bulgarian wedding music, traditional music of Greece and Turkey and more. 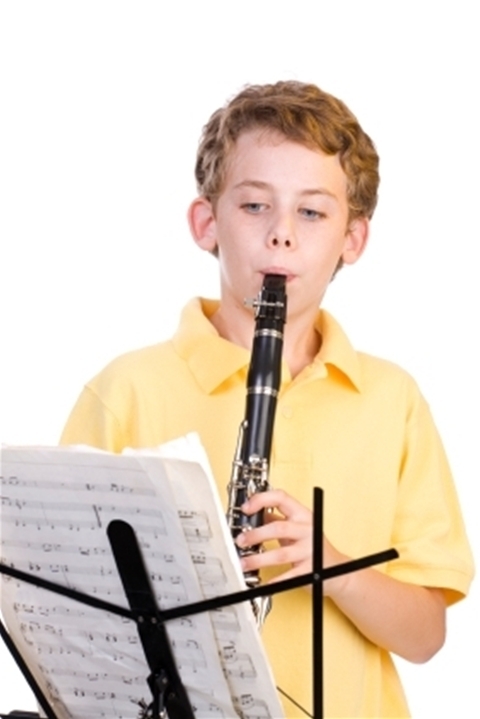 Enjoy all the benefits of playing the Clarinet. Take Clarinet Lessons with us. 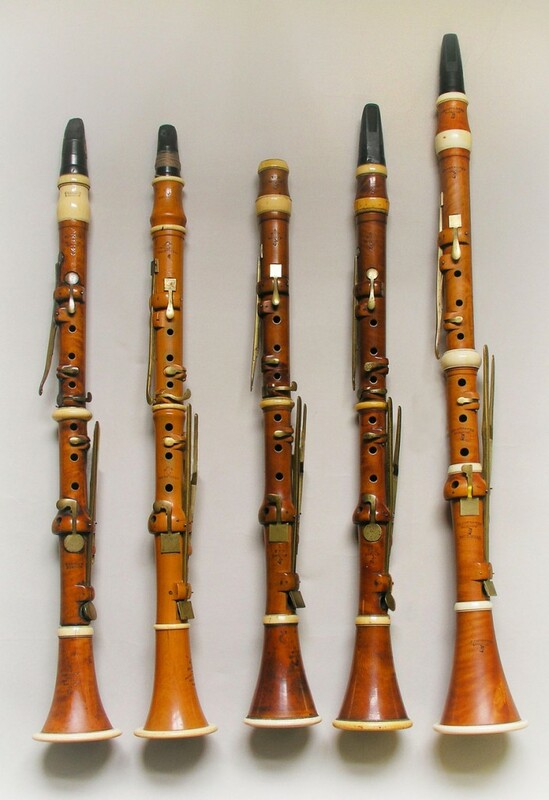 The vast majority of clarinets used by professional musicians are made from African hardwood, mpingo (African Blackwood) or grenadilla, rarely (because of diminishing supplies) Honduran rosewood and sometimes even cocobolo. The instrument uses a single reed made from the cane of Arundo donax, a type of grass. 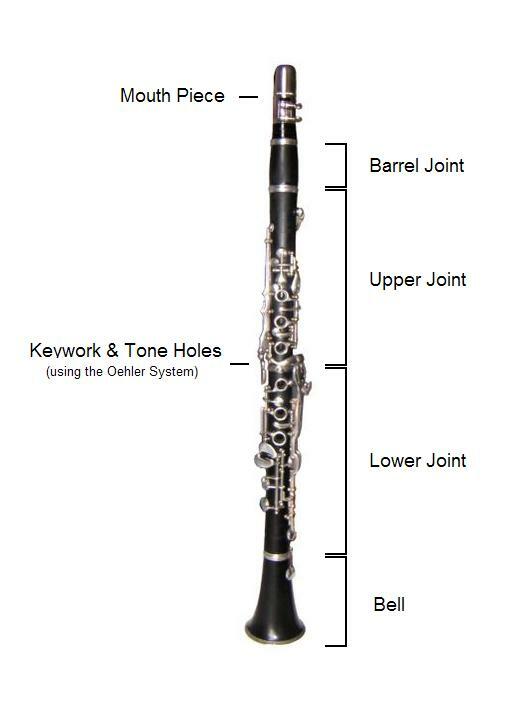 The cylindrical bore is primarily responsible for the clarinet’s distinctive timbre, which varies between its three main registers, known as the chalumeau, clarion, and altissimo. Clarinets have the largest pitch range of common woodwinds. The Clarinet has its roots in the early single-reed instruments or hornpipes used in Ancient Greece, old Egypt, Middle East, and Europe since the Middle Ages, such as the albogue, alboka, and double clarinet. The modern Clarinet developed from an instrument called the chalumeau from the Baroque era. Similar to a recorder, but with a cylindrical bore and a single-reed mouthpiece. Clarinet played well in the middle register with a loud, shrill sound, so it was given the name clarinetto meaning “little trumpet”. Schedule your Clarinet Lesson now.